View cart “Mr. by Ferry van der Nat” has been added to your cart. Dutch photographer Ferry van der Nat has been taking Polaroid images of men for years. 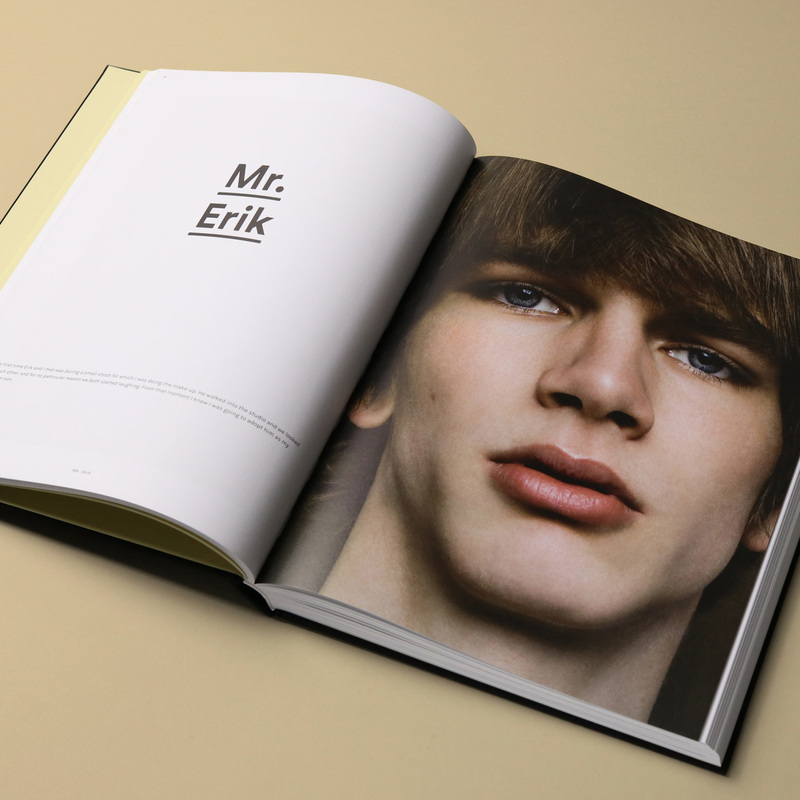 Many of the men he scouted have made it to the major runways and fashion mags around the world. 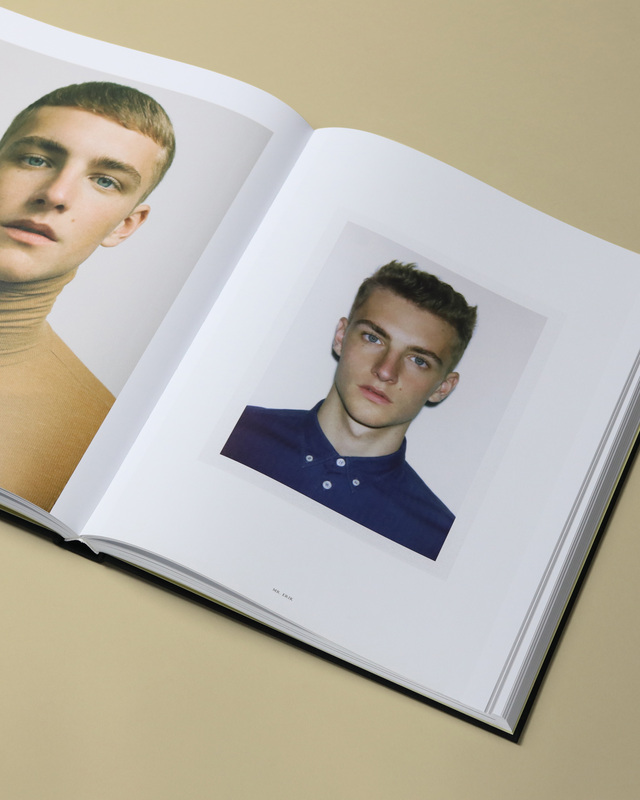 With MENDO, Van der Nat releases his first monograph, simply called Mr.
Dutch photographer Ferry van der Nat has been taking instant camera photographs of men for years. 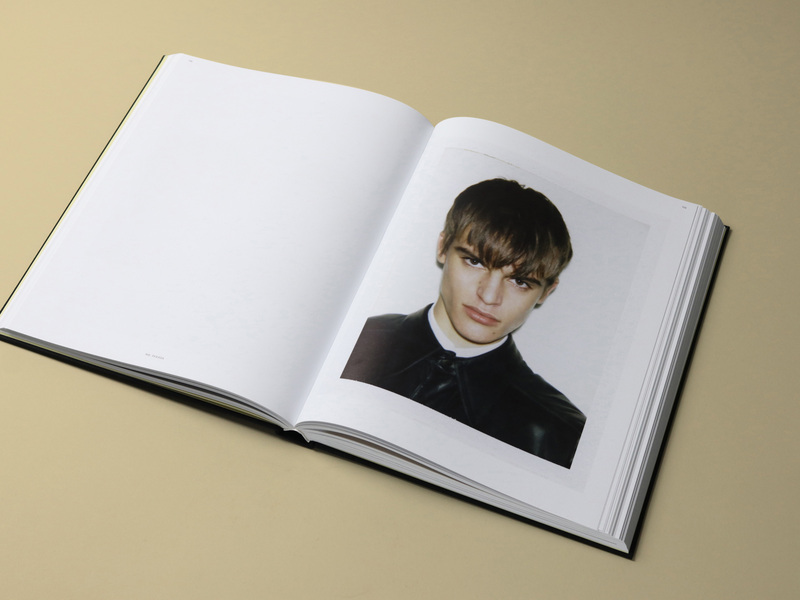 Many of the men he scouted have made it to the major runways and fashion mags around the world. 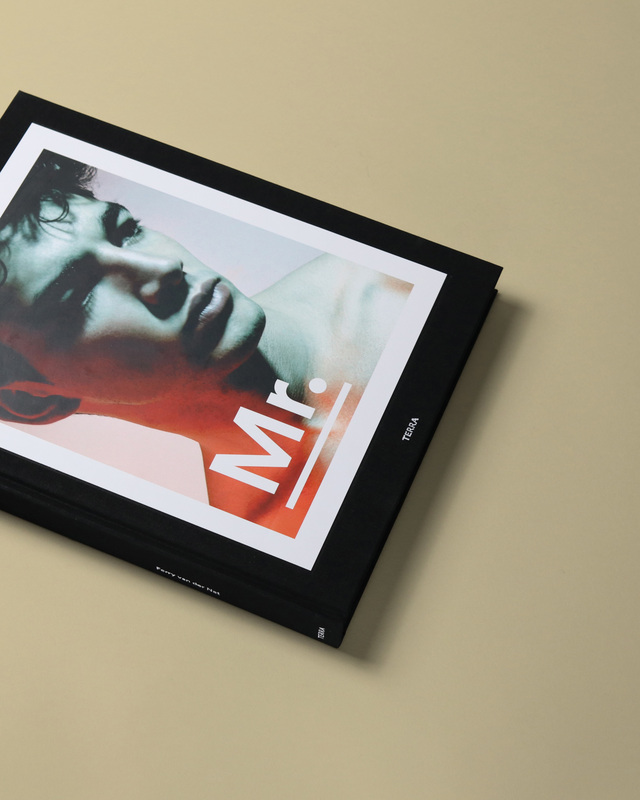 Together with MENDO Van der Nat has released his first monograph, simply called Mr. Mr. is a luxurious book with just over 300 pages and 285 high quality images. 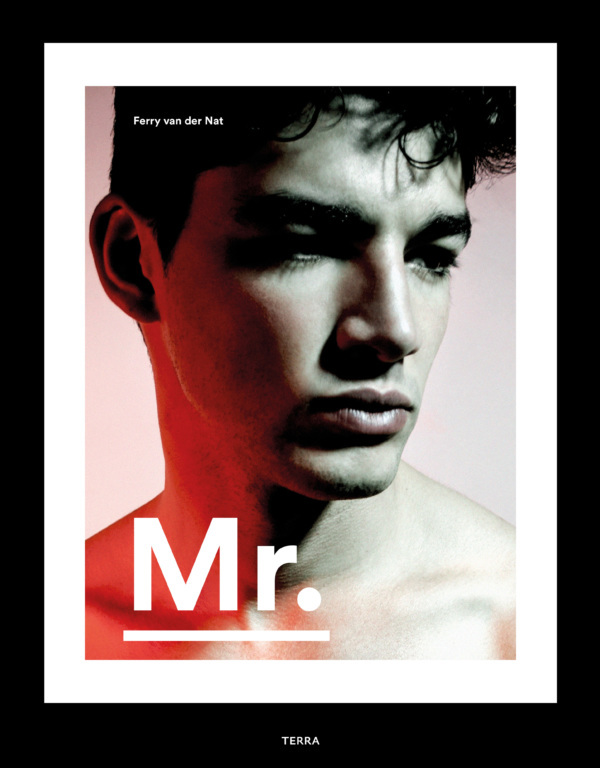 Mr. by Ferry van der Nat contains forewords by Mr. Alan Prada (Deputy Editor-In-Chief of L’Uomo Vogue) and Gert Jonkers (Editor-in-Chief Fantastic Man). Ferry van der Nat (Amsterdam) works with two cameras. The 1965 Polaroid Land Camera 103 sheds a greenish blue tint across the prints, seeming to distill an aura and mystery around the subjects. The second camera, the Polaroid Big Shot from 1975, is famously the same model used by Andy Warhol as he produced some of his most overtly sexual images—a mood that inspires Van der Nat’s own project. Mr. Hugo is a former judo champion, the perfect example of a 1940's Beefcake model whom I casted for the Eastpak x Jean Paul Gaultier collaboration I was working on. 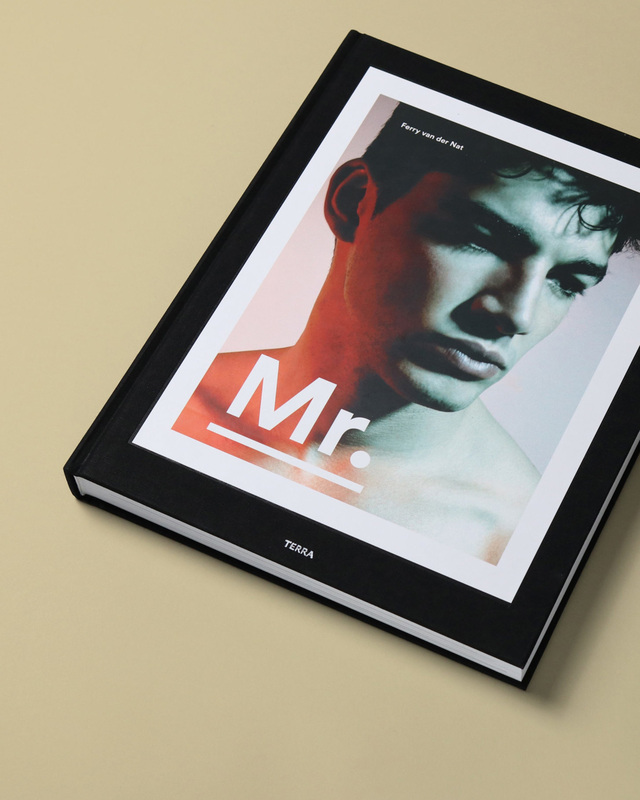 Mr. by Ferry van der Nat is a MENDO initiative & design. Mr. Erik - one of Ferrys muses. 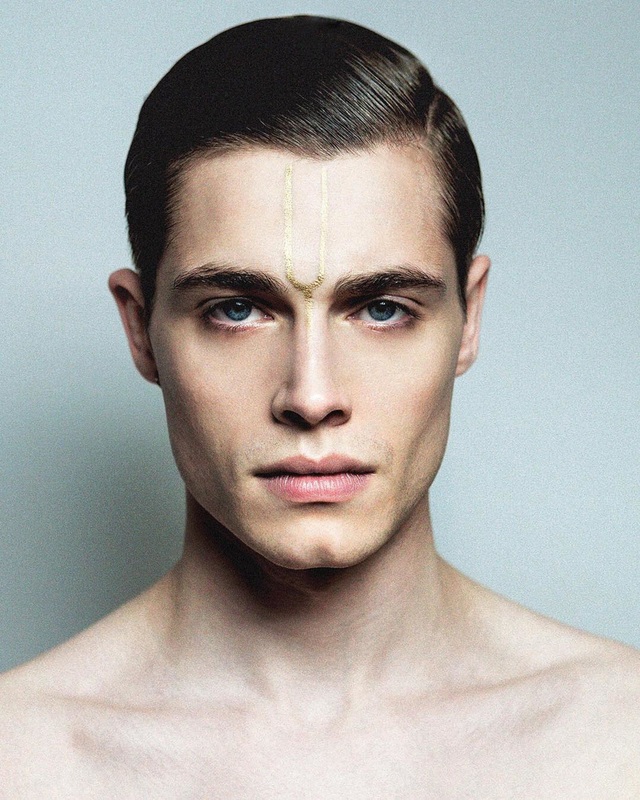 Like many photographers, Ferry van der Nat a handful of models he refers to as his muses. It's a mixture of chemistry that makes photoshoots just a bit more exciting. Three of them - Florian, Matthieu and Erik - are introduced by Ferry below. More in-depth information about these extraordinary men can be found in the book. 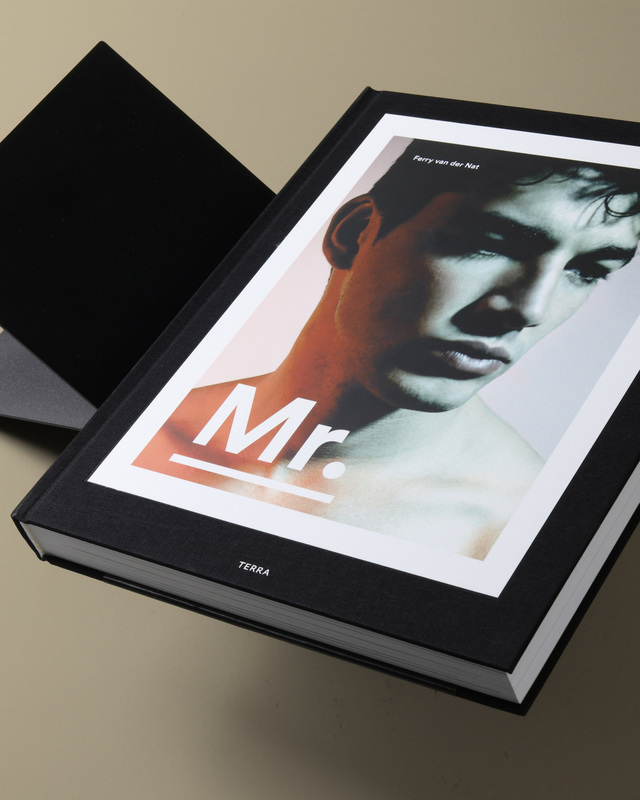 Mr. is a luxurious book with just over 300 pages and 285 high quality images by Ferry van der Nat, including many that have never been published. 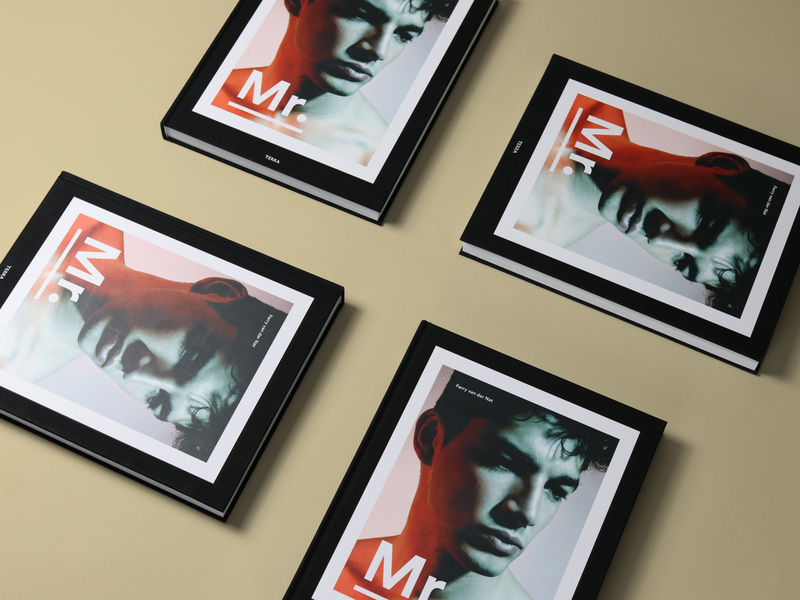 The book is a MENDO initiative and design, published in collaboration with Terra. With contributions by Gert Jonkers (Fantastic Man) and Alan Prada (L’Uomo Vogue) and an interview by Jacquill Glenn Basdew.